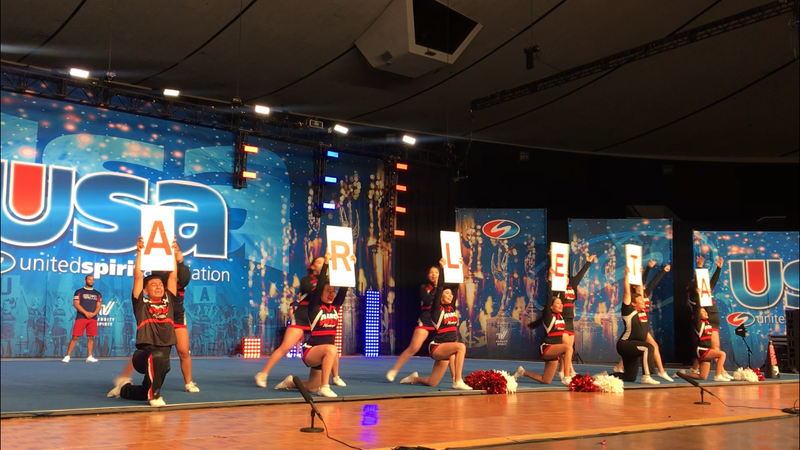 Again, it brings me incredible joy to announce the results of the NATIONAL CHEER COMPETITION from this weekend. 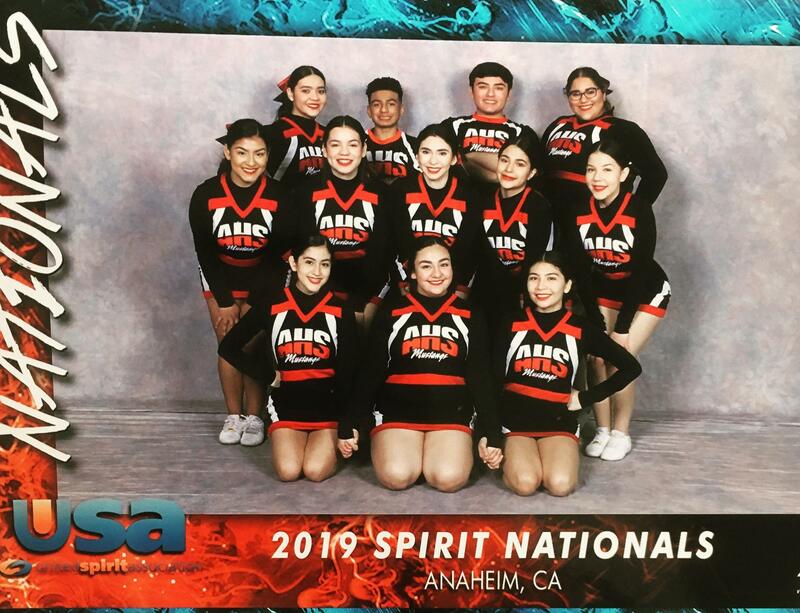 Our Arleta Cheer team went to Anaheim to compete in the Cheer Nationals. 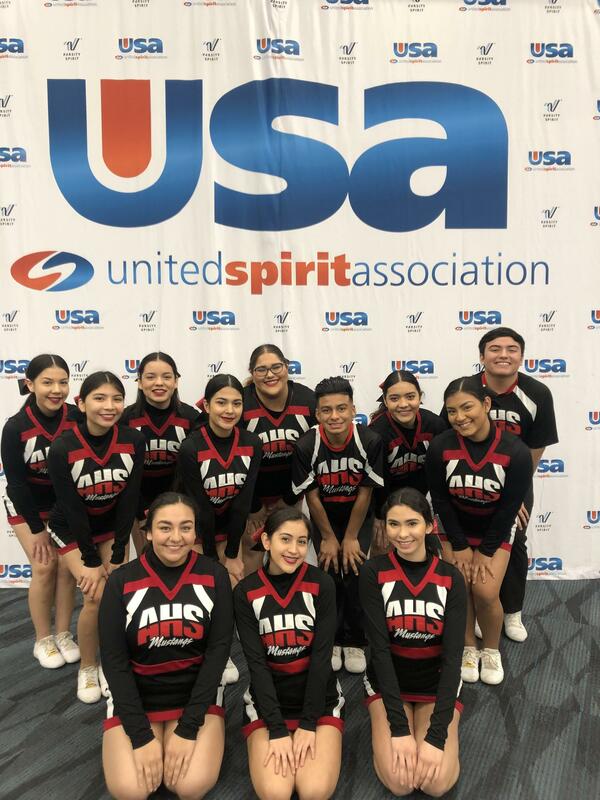 I was lucky enough to attend on Friday and watch our team qualify for DAY 2 of the competition only .12 points behind the eventual winner El Capitan High School. 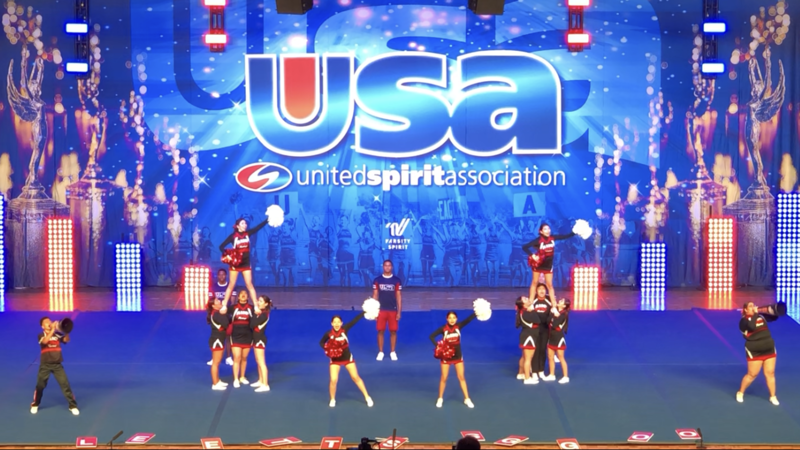 If you are ever able to attend this annual event, you will realize how much effort our coaches and team put into their performances. 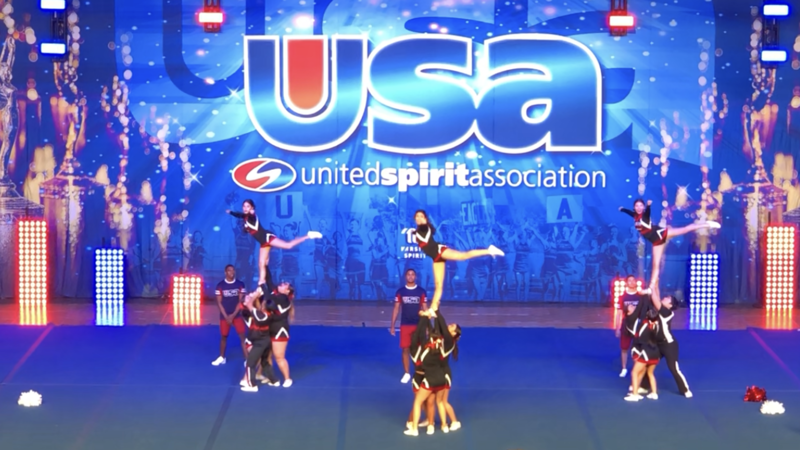 We not only compete, but our team is a FORCE in this national competition. 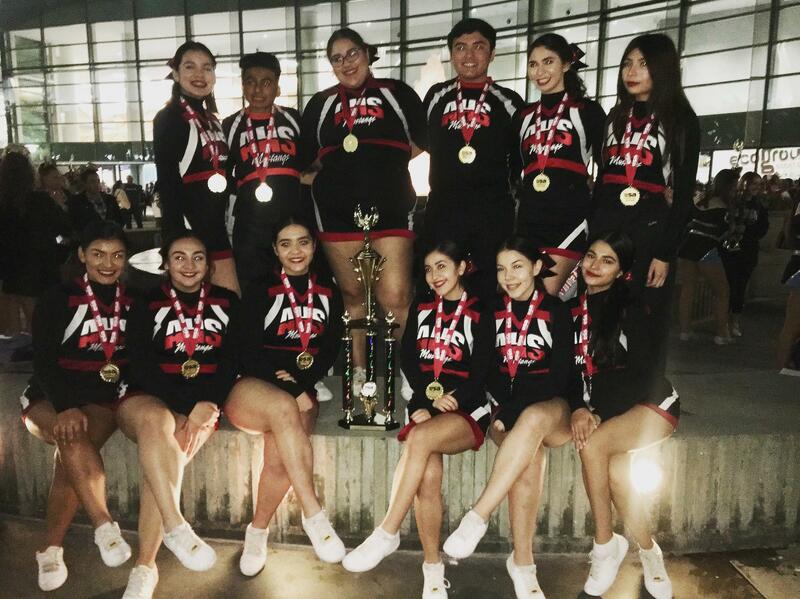 Congratulations to our teaam, Coach Bezerra and Coach Jose for their determination and focus on their accomplishments this weekend. 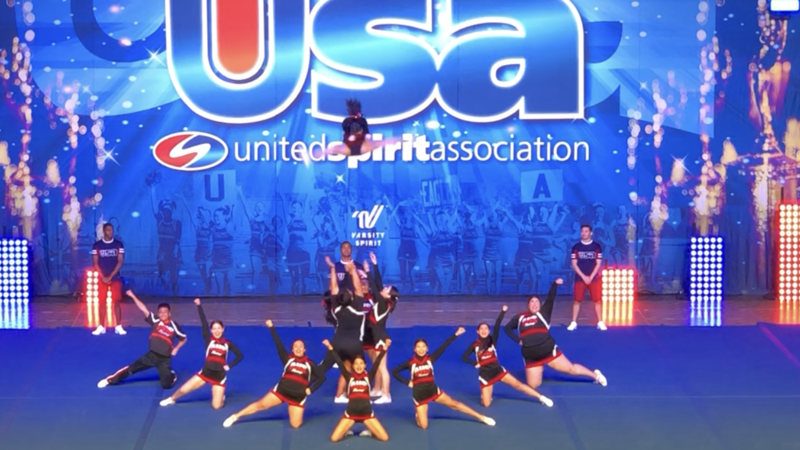 Well done Coach Bezerra and Coach Jose!! 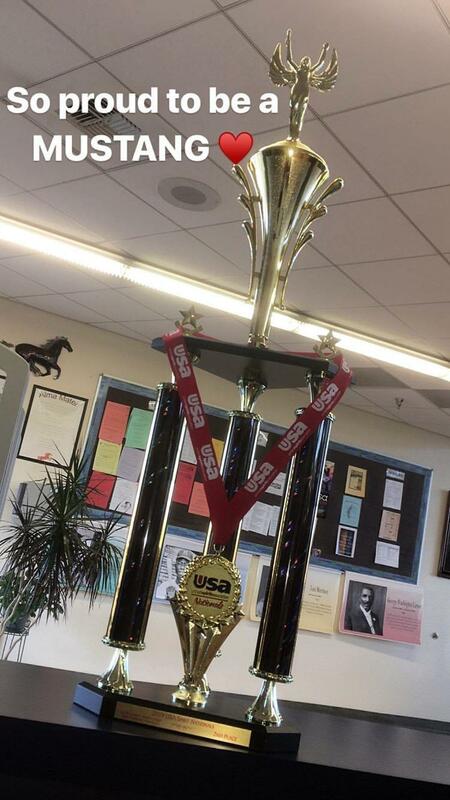 We ARE PROUD OF YOU!! We ARE PROUD OF YOU! 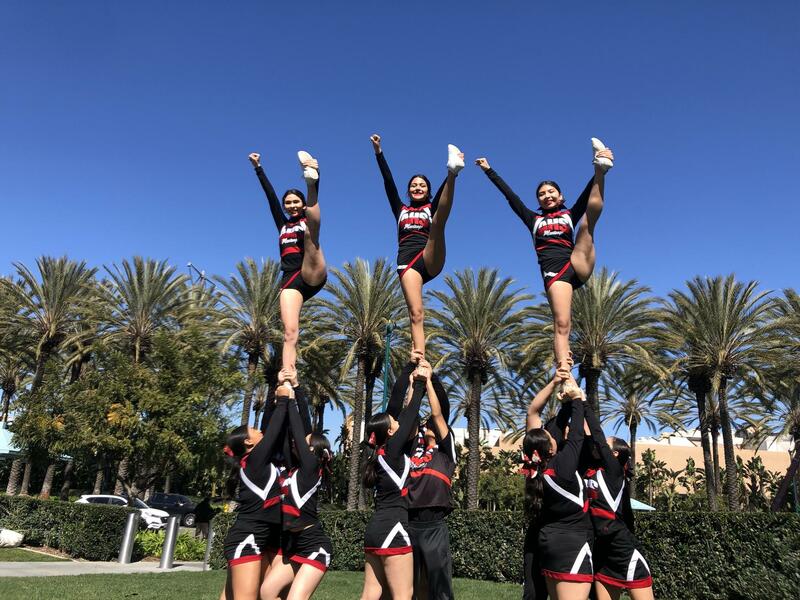 Arleta host a Regional Meet on March 15th and hope you can attend and support our team defend our 2018 EAST VALLEY LEAGUE CHEER CHAMPIONSHIP! !